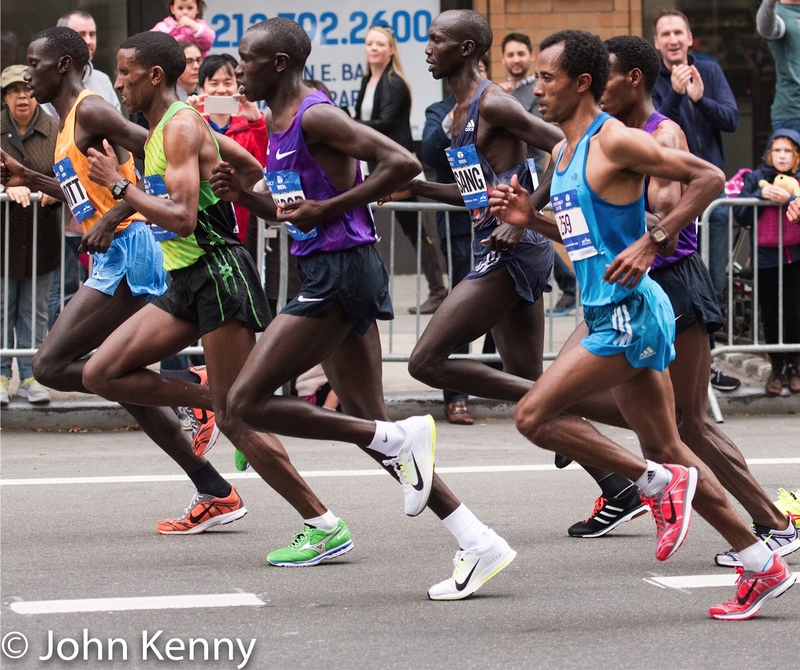 It’s New York City’s best day each year, the annual running of the New York City Marathon. 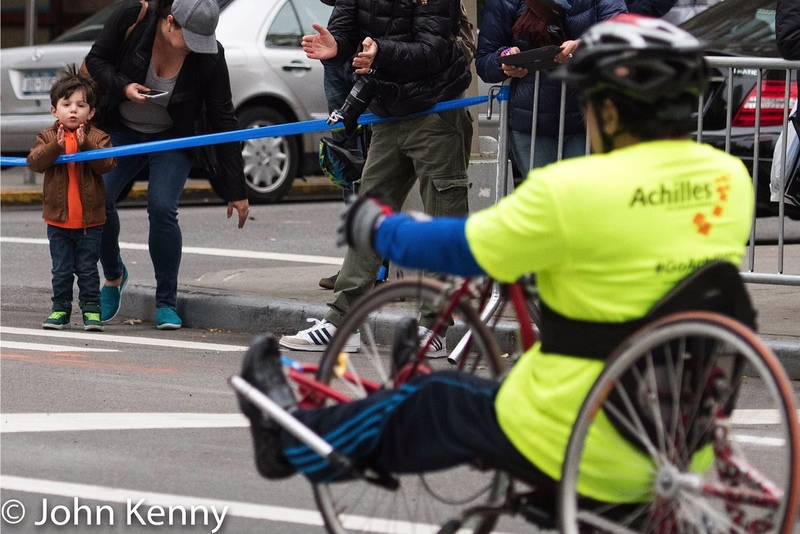 Snaking through dozens of neighborhoods in all five boroughs the race is both a top level sporting event and a celebration of tens of thousands of ordinary people, all cheered on by friends, family and strangers. 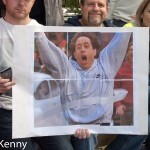 Our Runners & Fans photo gallery features top racers, regular runners and their supporters. Click here for our photo gallery. Encouraging, funny, risqué, sarcastic, a little soul-crushing. 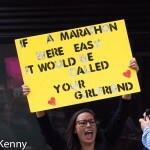 The homemade signs that appear along the race course are all of these. 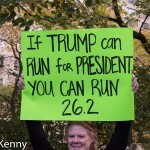 Click here for our photo gallery featuring some of the best Marathon signs.